Organic traffics from several search engine are the main resources to earn money from your blog. 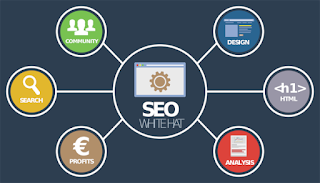 But it has become the greatest challenge to increase Blogger organic traffics where millions of Company, Blogger, Entrepreneur are paying to get more traffics. Search Engine Optimization Guideline - How to Increase Your Blogger Organic Traffic More than 200%. And for why on the competitive world, SEO experts are trying special SEO tips to provide the best results for their projects. I don't believe those. Why? Any product that is hosted by Google like Youtube, Gmail are not safe, secure, productive? Obviously we can’t doubt the Hosting quality, Google provides. Since SEO depends on Server response, a blog hosted by Google is not more SEO friendly? Now the about of URL mapper that Blogger provides. Putting YY/MM/ before post permalink refers to the legality the date of publishing post for audiences so that they can trust. Remember, Blogger is a platform to start blogging in own blog. So date is more important. It is not only the main reason, there has an special purpose. Now look the Site Structure of Blogger blog through Yandex Webmaster Tool. Here the domain name is the root of directory and /2017, /2016, p are the child directory and 2017/10/, 2017/11 are child-directory. To clarify, see the screen-shot when we custom the permalink of post. Look at - we can only edit the text not date format YYYY/MM. So the YYYY/MM in Post URL () isn’t the part of permalink. Then why are you doing belief on the myth? After all, if Blogger doesn’t SEO Friendly, why are thousand of Blogs that are powered by Blogger in HIGHER rank on several Search Engine? Organic traffic is the main purpose of blog a professional blogger knows. To generate revenues by selling products, services or display advertisements, you must need more than more organic traffic from Search Engine. Simple but professional designed Blogger Theme for blogging is highly recommended for Search Engine and AdSense. You should emphasis on color choosing, layout design for several devices, navigation. Outlook and user interface of your blog determines how much audience will engage with content and advertisement. Bounce rating depends on. So why it impacts on the ranking of your blog in Search Engine. 2. Set up custom Domain: Branding is the effective way to increase traffic. If you want to make brand your blog, then you should set up custom Domain instead of blogspot sub-domain. A custom domain highly promotes your blog on Social site, Web search and anywhere. So choose the best Top Level Domain for your blog and set up manually. 3. 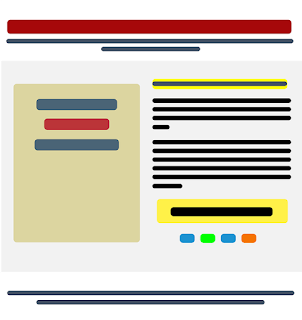 Make Blogger SEO Friendly: To get much organic traffic from Search engine, you have make your Blogger theme SEO friendly. What do you mean by SEO Friendly? SEO friendly means how much your blog is friendly with Search engine to index and crawl your blog and content. If you Search Engine like Google, Bing, Yandex don't index and crawl your blog, then you must not get proper traffic from there. You will lose the great opportunity to build organic traffic. Another the most important is about speed up the page loading of your blog. Reduce your page loading time as less as possible. Because the page loading impacts on search ranking. So make your Blogger blog SEO friendly with Meta tags, Blogger Settings step-by-step. 4. Content Strategy: Every Pro Blogger, SEO Experts say "Content is the King". The quality and quantity of content determines the future of the ranking and popularity of blog or website. So avoiding the content strategy means you are avoiding a lot of important method and tips. Choosing the BEST topic: Choose the topic people search on Google much, less competitive Keyword, will be helpful, you prefer to research and write post. Collecting the BEST & Effective information on the topic: According to chosen topic, collect the BEST and effective information, content like video, image and others to enrich your content. Try to present informative, attractive and helpful content. Optimizing Blog Post: Collecting content isn't enough. You should optimize your content according to keyword you want to target. The size of your blog post should be according to topic and the audiences. Example: Technical post should be in 400-500 words and research post should be at least 1000 words. Don't make your post only for Search Engine Bot. Attach good and informative image, info graphics, video so that audiences engage with your blog. 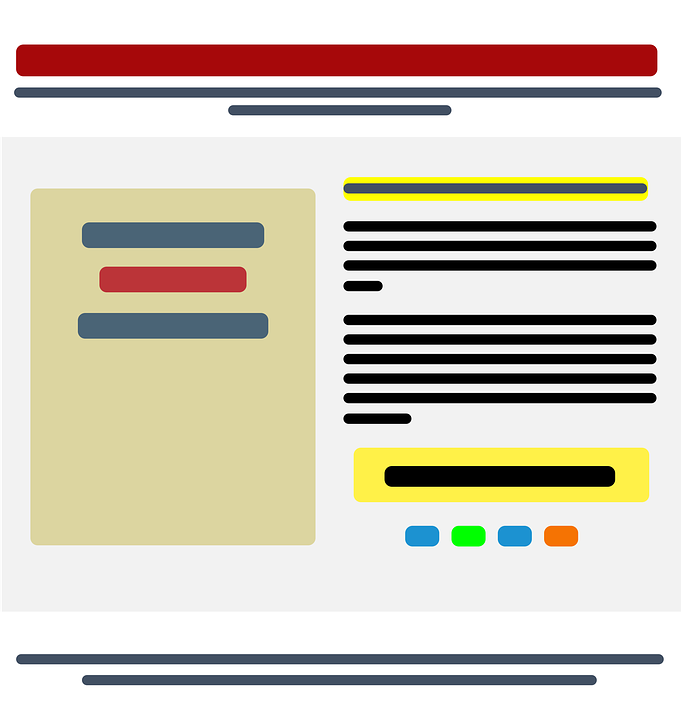 To properly index, crawl, optimize you must connect your blog to different Webmaster Tools. 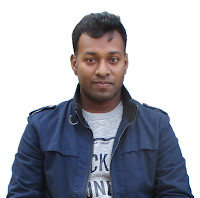 You can submit XML Sitemap, Instant Indexing any many features. 6. Content Marketing: The final guideline to increase Blogger traffic. Marketing of your content will generate more traffic from Social site, forums, blogs etc. where you will do content marketing properly. If you want to pay to boost your post on Social site like Facebook, Twitter, Pinterest, Reddit you can do it. It returns good results. You can do link building from several popular blog by guest post, request, paid. These are the main secrete to get organic traffic. 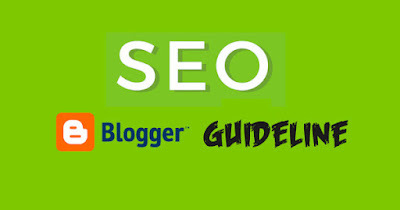 If you follow this SEO guideline, I hope your blog will rank well. Have you any legit ways to increase Blogger Organic traffic? Share with us.